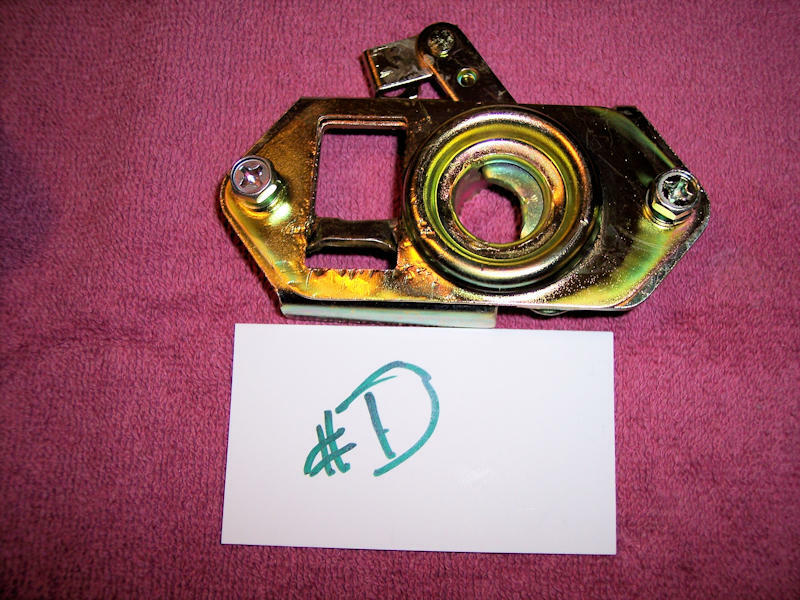 Hood latch receivers for LHD S30's. These have been stripped and professionally replated in yellow zinc. 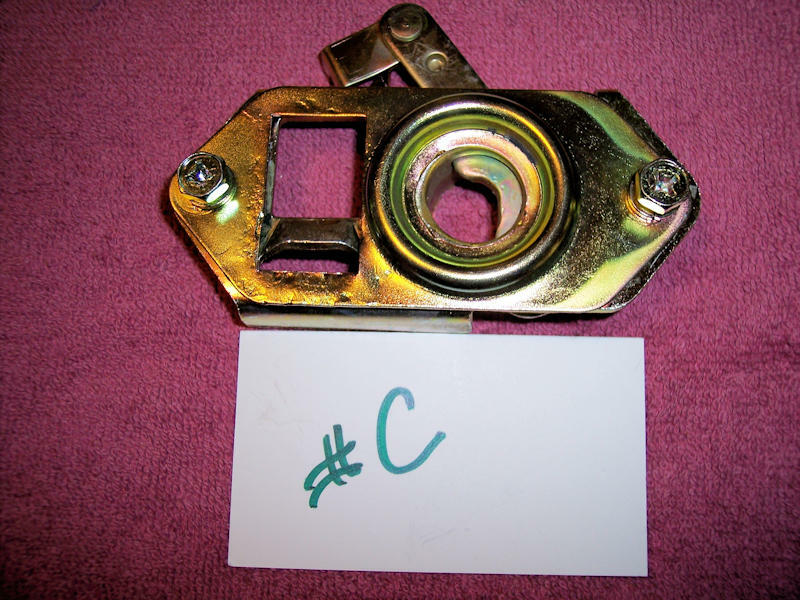 Each comes with the sriker plate and fasteners as shown. Each striker plate has some dings. $65 each - buyer's choice, including standard domestic shipping. Payment via PayPal. PM me if interested. Thanks.